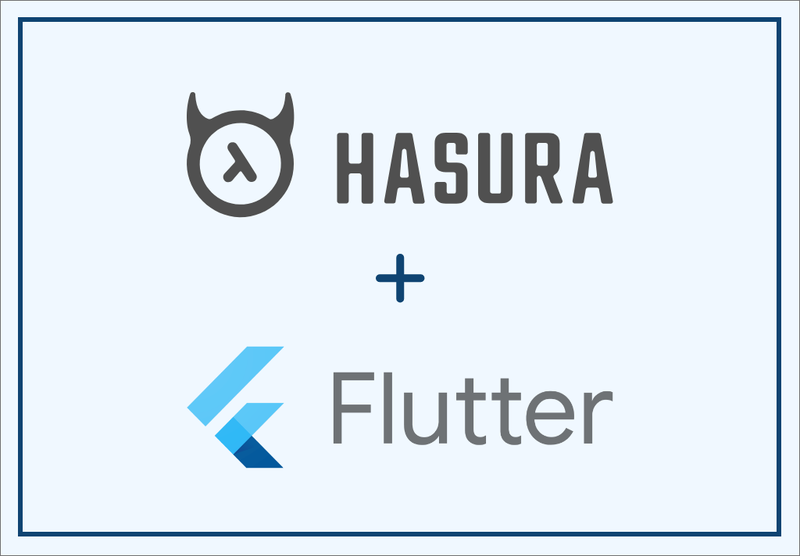 Let's deploy Hasura along with postgres to get our GraphQL APIs ready. 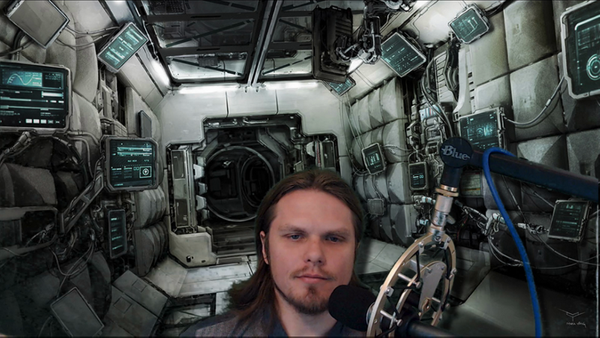 Now the backend is ready! You will be able to instantly query using Hasura GraphQL APIs. 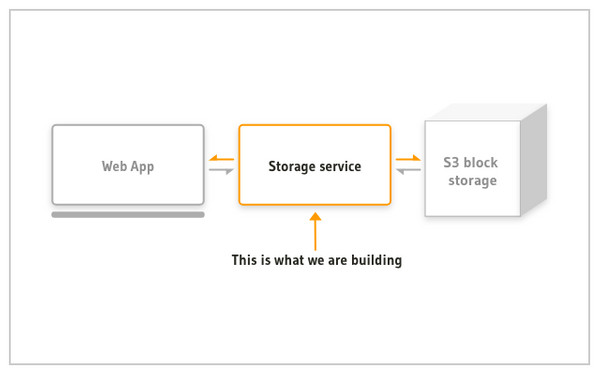 The endpoint will look like (https://myapp.herokuapp.com/v1alpha1/graphql). We will come back to this during the integration with the Vue app. 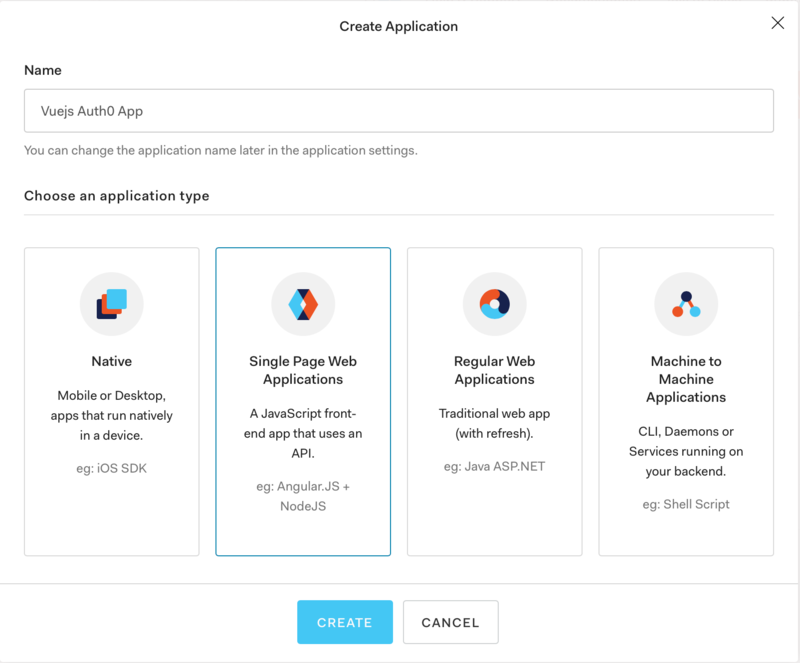 Head to Auth0 dashboard and create an application in Single Page Web App type. Head to https://hasura.io/jwt-config and generate the config for your Auth0 domain. 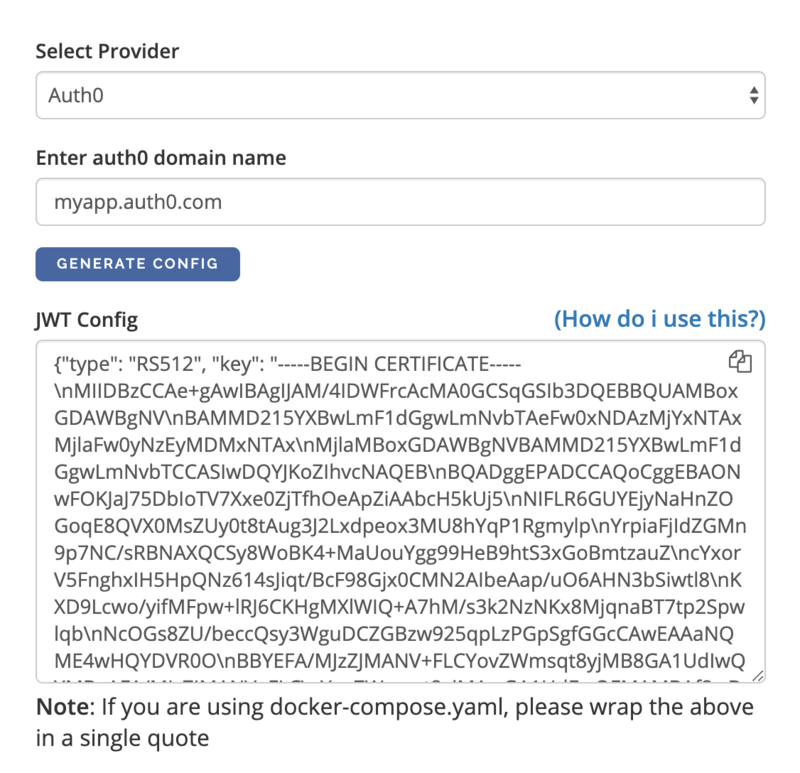 Copy the JWT Config that is generated for the Autho app. The config generated above needs to be used in the HASURA_GRAPHQL_JWT_SECRET environment variable. 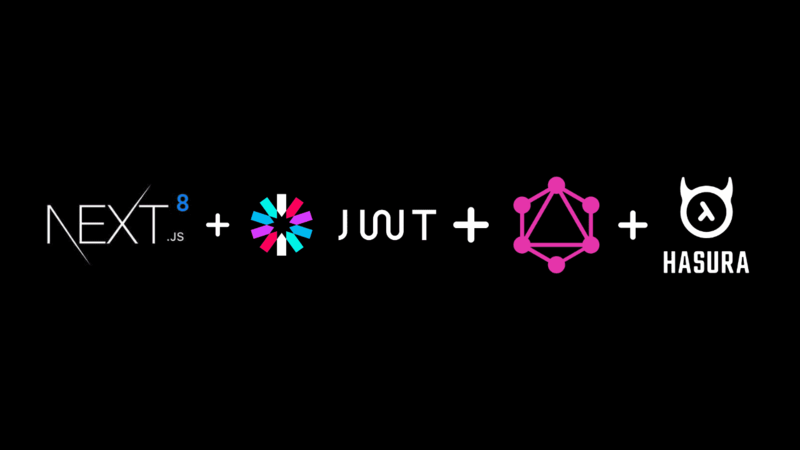 We also need to set the HASURA_GRAPHQL_ADMIN_SECRET key for the JWT mode to work. Once you have added this, the GraphQL endpoints can only be queried using Authorization header or X-Hasura-Admin-Secret header. Replace the admin secret and url appropriately. Finally we have the full backend and auth setup ready. 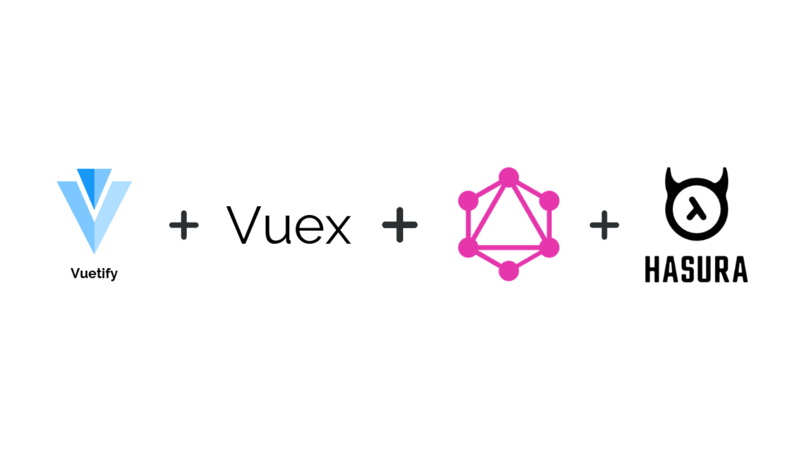 Let's configure the Vue.js frontend to make the GraphQL query with the right headers. We will be using the Auth0's sample app to get started with boilerplate code. The following command generates apollo client setup for a Vue app. 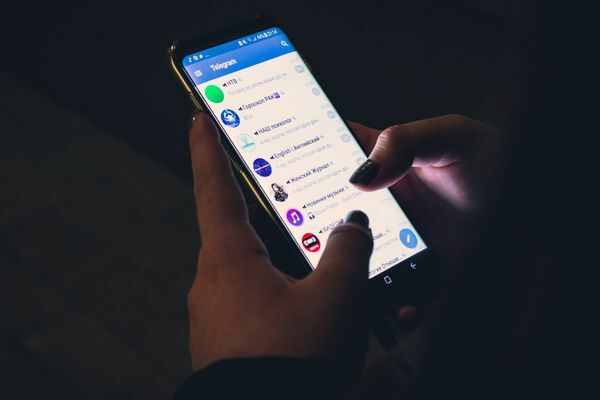 This configuration ensures that ApolloClient makes use of the token returned by Auth0 for Authorization header when making its query or subscription. Apollo Client has been configured with the right headers in the above setup. So let's add a simple query to fetch list of articles written by the user who is logged in. Now we would like to show this only if the user is logged in to the app. Note that we are ensuring that this markup has to be rendered only if isAuthenticated returns true. To implement this, we emit an event after each successful login. 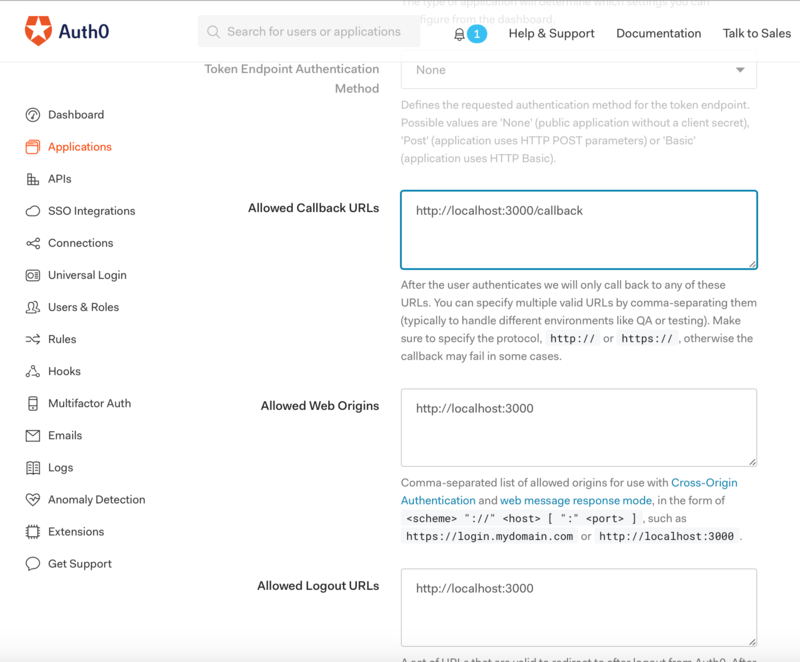 Head to src/auth/authService.js to see the implementation details of Auth0 login and event emitting. In this file, an event is emitted once the login is done successfully. So once a loginEvent occurs, handleLoginEvent method is called. And in our Home.vue component, we handle that method to update isAuthenticated value. It is false by default and once login is successful, gets updated to true. 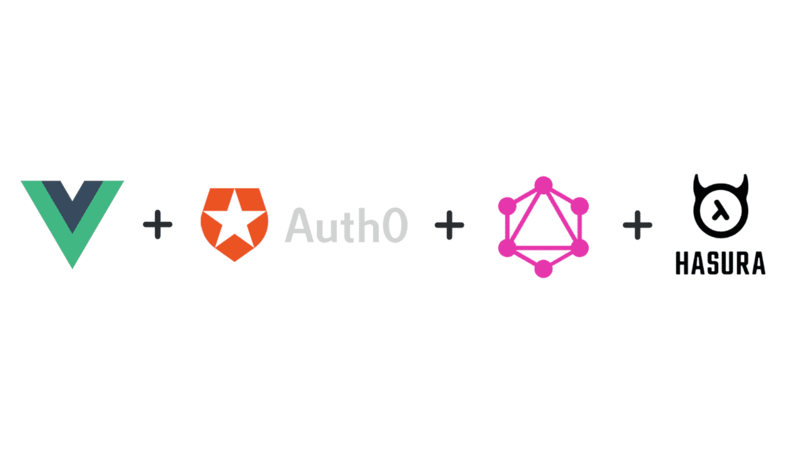 The GraphQL query above is sent using the token header returned by Auth0 and this takes care of the Authentication. Though the user is logged in, we want to show only the articles written by the same user. The permissions have been configured in such a way that only the user who wrote the article will be able to fetch the data. Since we are using Vue Router, we can add Navigation Guards using a Global Before Guard. This is called whenever a navigation is triggered and the navigation is considered pending until resolved. In src/router.js, we define the beforeEach guard which checks for the boolean auth.isAuthenticated() before resolving. In case, the page is not /, /callback or the user is not authenticated, then the user is redirected to Login page using auth.login method. 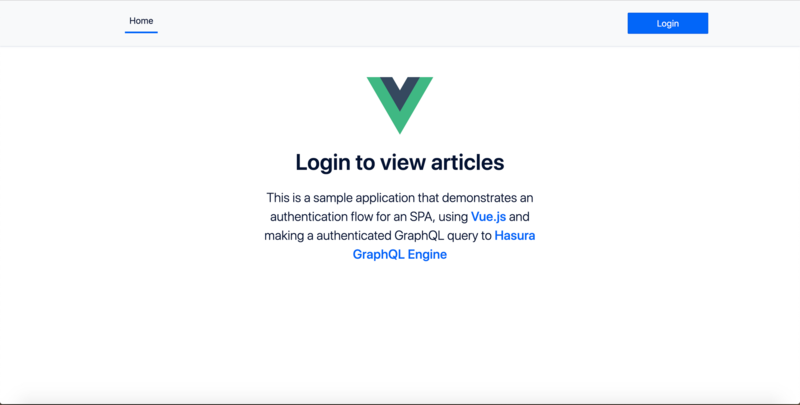 We need to configure the Hasura GraphQL Endpoint in the Vue.js app. Go to src/vue-apollo.js and modify the httpEndpoint and wsEndpoint values appropriately.